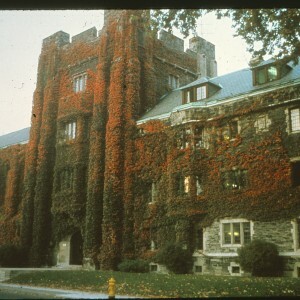 The current Knox College building has stood on 59 St.George Street for 100 years. Completed in 1915 it is one of the many iconic buildings which make up King’s College Circle. 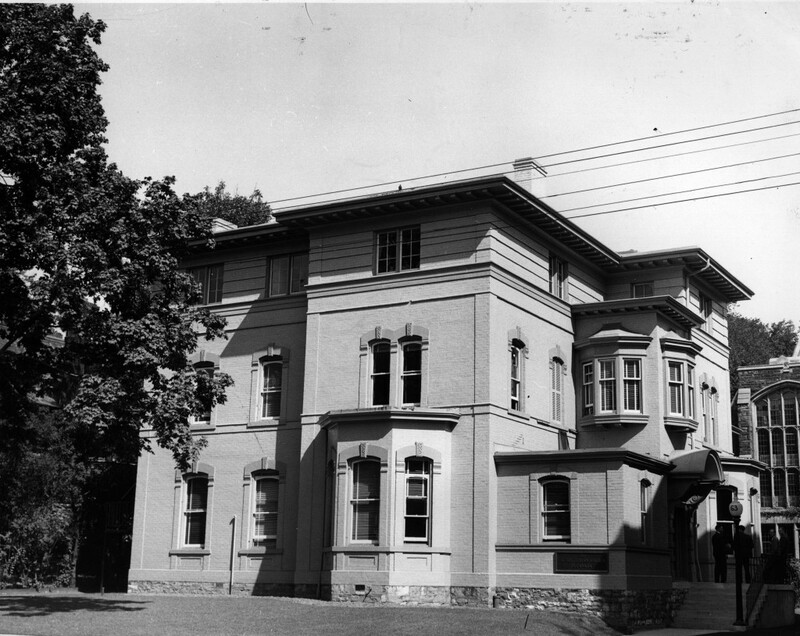 The Board of Knox College purchased the land on which the building sits today in 1906 and the Presbyterian Church’s General Assembly approved of this action in 1906. 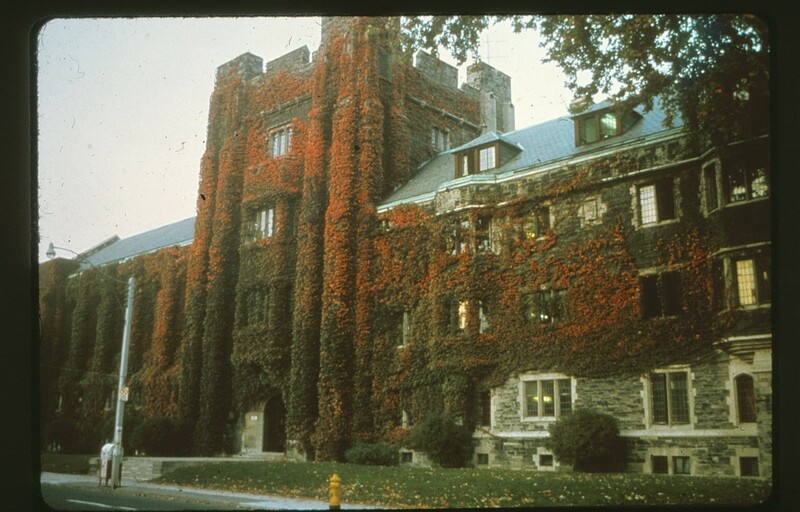 With the approval of the General Assembly the present site of Knox College, now belonged to Knox College. 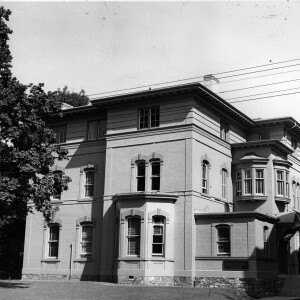 In 1910 Knox College would buy the adjacent property, 63 St. George Street which is now The School of Graduate Studies and the historical home of Sir John A. MacDonald, and also the former site of the Presbyterian Church’s national office before their move to 50 Wynford Drive.